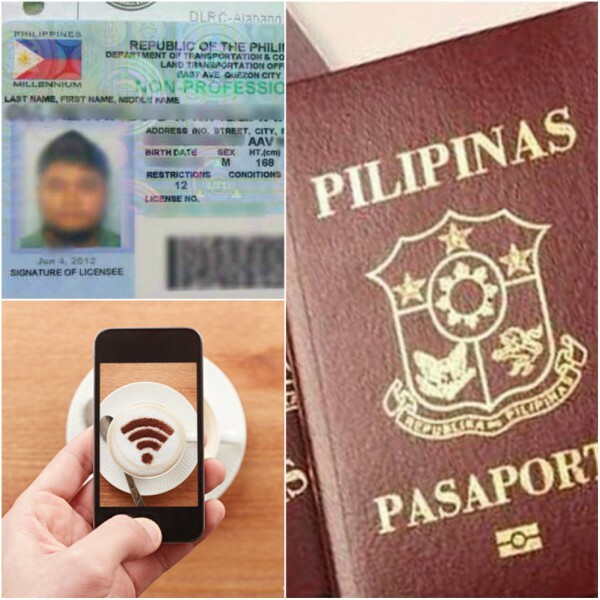 MANILA, Philippines - On Wednesday, August 2, President Rodrigo Duterte has signed into law measures lengthening the validity of passport from 5 to 10 years; extending the validity of driver’s license from three to 5 years; and establishing free Internet access program in public places. Amending section 10 of Republic Act 8239 or the Passport Act of 1996, Republic Act 10928 extends the validity of passport for 10 years except for individuals under 18 years of age, whose travel document will remain valid for 5 years. Under this measure, the Department of Foreign Affairs (DFA) is tasked to implement the rules and regulations that will make the passport processing system “seamless, convenient and pro-people.” The said measure also states that the DFA may limit the period of validity to less than 10 years if such restriction is necessary for the national economic and political stability. The president also signed Republic Act 10930 which amends Section 23 of RA 4136 or the Land Transportation and Traffic Code. Such measure extends the validity of driver’s license to 5 years. If a driver holding a license with a 5-year validity has not committed any violations of RA 4136, he or she can be granted a license with a 10-year validity upon renewal, under such law. However, this will be subject to restrictions imposed by the Land Transportation Office (LTO). The said law also introduced a new provision that will penalize driver’s license applicant who will violate rules on the issuance of license. He or she may be fined P20,000 if found misrepresenting material information in the application, falsifying documents, cheating during examinations and conniving with the officer in the irregular conduct of exams or issuance of license. Titled “Free Internet Access in Public Places Act”, Republic Act 10929 establishes free Internet access program in public places such as national and local government offices; state universities and colleges, and technology institutions; public basic education institutions; health centres, and rural health units; public hospitals; plazas; public parks; public airports and seaports; and public transport terminals. Under said law, no fees shall be collected from users in order to connect to the public Internet access points.